Showing results by author "Chris Dupre"
Is your worship of the Lord bringing you closer to him? Is it everything He is worthy of receiving? 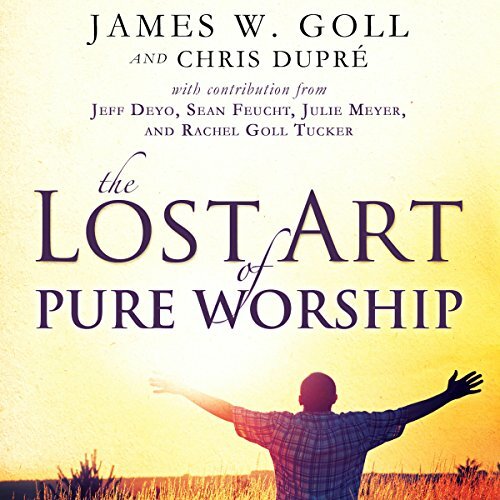 The Lost Art of Pure Worship is a gathering of great spiritual leaders who share their unique experiences and desires about the precious act of worshiping a worthy heavenly father. James W. Goll, premier voice in the global prophetic and prayer and worship movements, is joined by four other spiritual powerhouses to provide inspiration and insights about praise and worship.